Web design has been an integral part of digital and internet marketing in Dubai. The compelling designs of business sites and online stores attract multitudes of users and drive sales and lead performance. But to keep the users and the target audience’s interest, web designers must find a way to create web designs that would answer the ever-changing tastes of the public. 2017 has been a year of minimalist approach in terms of web design. A lot of companies revamp their sites to follow such styles and it actually worked. But for 2018, patterns, geographic shapes and lines will take over. Mixing of forms and shapes in pages will be hit, especially for industries that are serving creativity and ingenuity to the public. 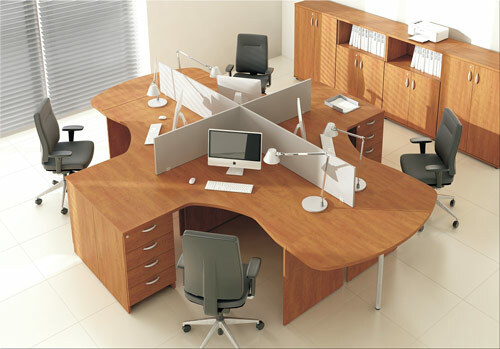 Flat designs will be combined with decorative elements to further enhance the design. Aside from patterns, bright colors will be making a splashing comeback this year in the web design world. Bold hues will take over the plain white templates and gradient will be more apparent in the design. You may be seeing multi-gradient logos, buttons, and other design elements this coming year. Stock photos and videos have been a friend of many web designers and illustrators for the past few years. But for 2018, many clients would prefer to have customized elements incorporated into the designs. A reputable web design agency in UAE has already started the trend by creating unique graphic elements for their client’s website. This trend will carry on until the end of the year as clients would be more focused on developing and marketing their brand identity to their audience. There was a time when animation was frowned upon in a site, as it was slowing down the page loading and affecting the SEO campaigns. But web developers have found a way to incorporate animation without compromising the loading performance of the website and its mobile responsiveness. 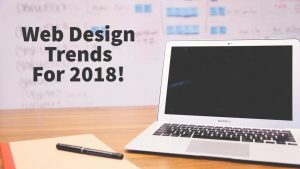 In 2018, you will be seeing more interactive sites and design elements – from moving and transitioning logos to more complex animation and GIF. In the coming year, websites will be enticing not only the eyes but the ears as well. Mobile phones such as iPhone started the trend when they introduced Siri. Now, web developers will be trying to incorporate voice interface in websites, providing voice search functions and other voice commands.